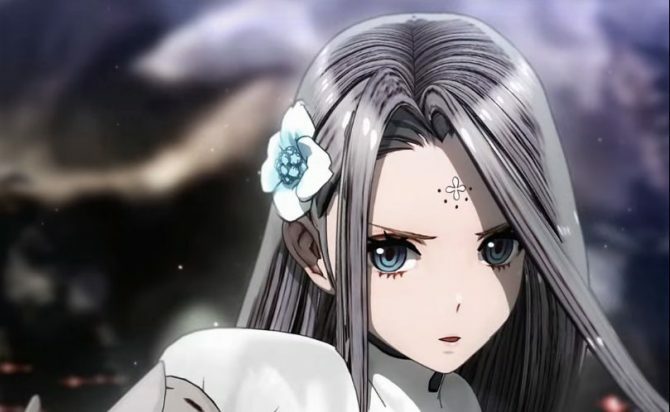 Mistwalker President and Final Fantasy creator Hironobu Sakaguchi has been rather vague on his upcoming projects, but today he mentioned, as part of 4Gamer’s traditional year end mass interview, that we might finally hear something solid soon. 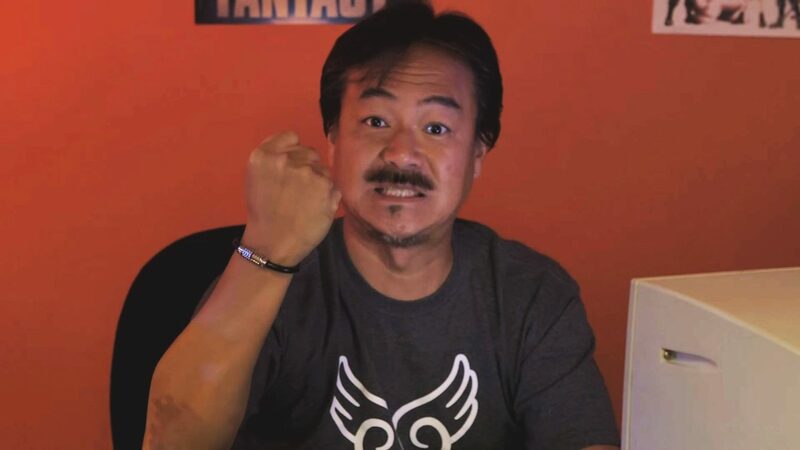 According to Sakaguchi-san, the plan is to announce his new game in 2017. 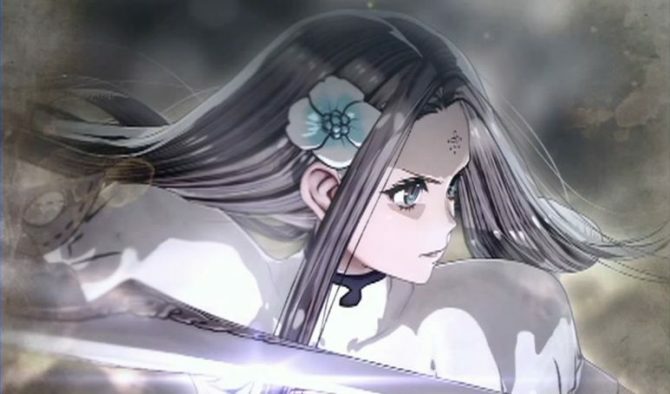 He also announced a technology partnership with Bravely Default developer and middleware provider Silicon Studio for a new game. 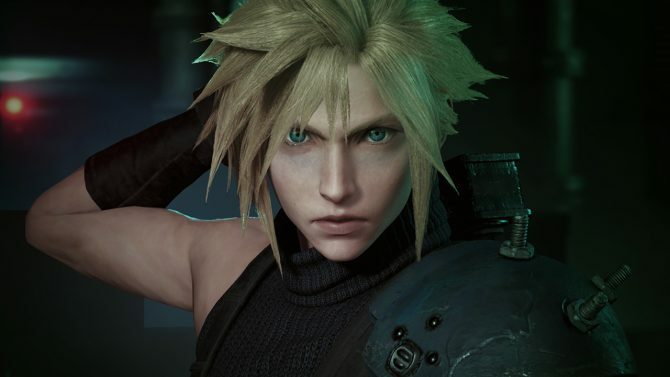 At the moment we don’t know if those projects are the same, and they also match the game that Sakaguchi-san intends to reveal in 2017, of if they are completely separate games. Looks like we’ll have to wait for next year in order to know for sure. 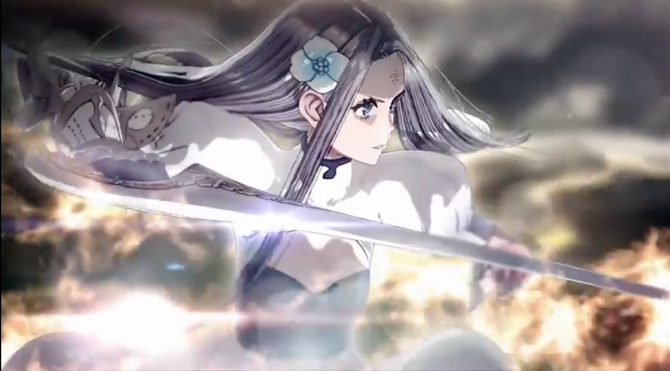 Considering how good Terra Battle is, I can’t wait to hear what Sakaguchi-san is working on, and I definitely hope we’re talking about the console version of the IP, but time will tell.